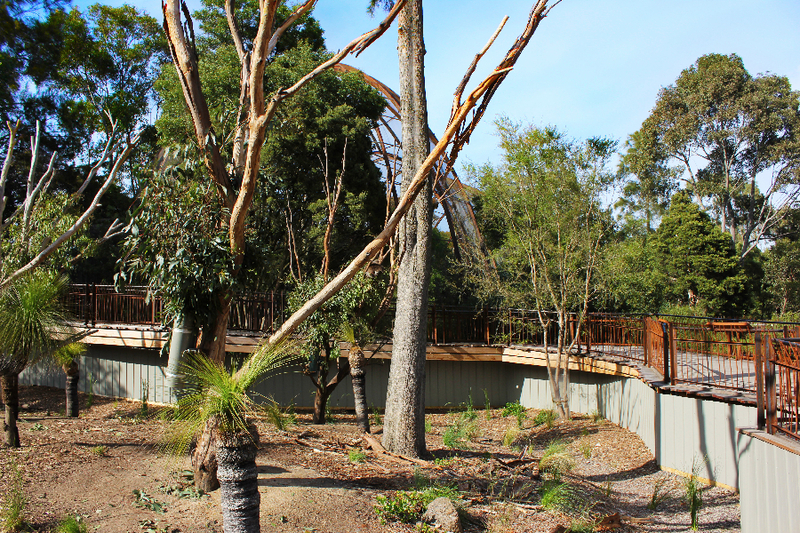 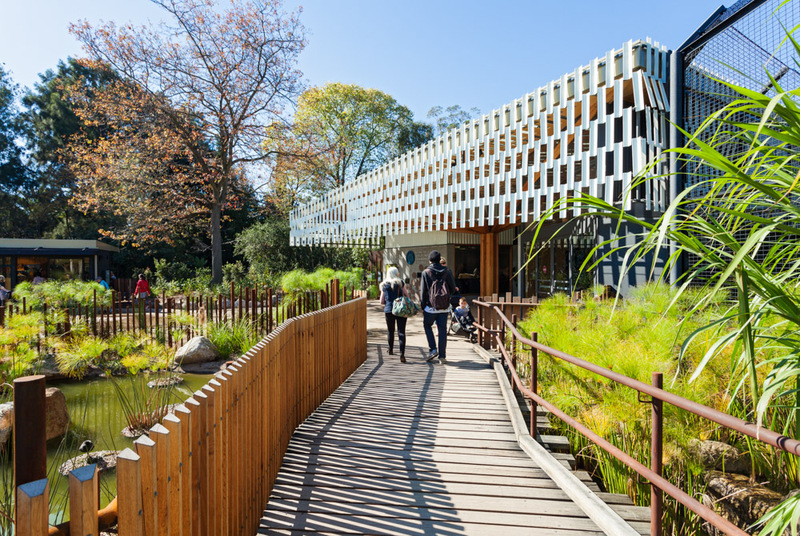 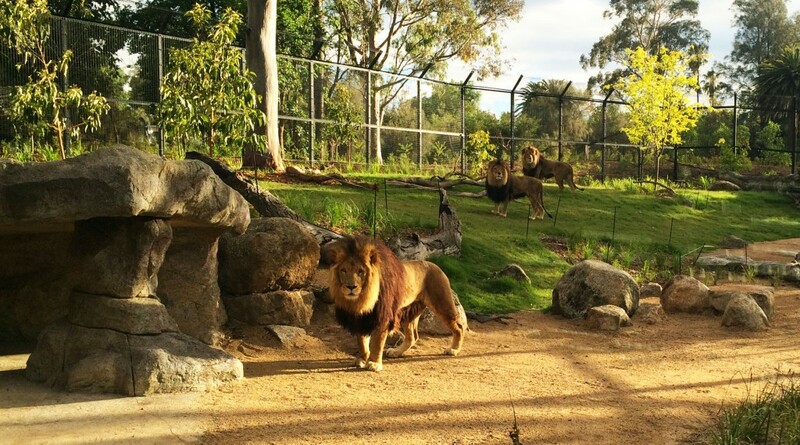 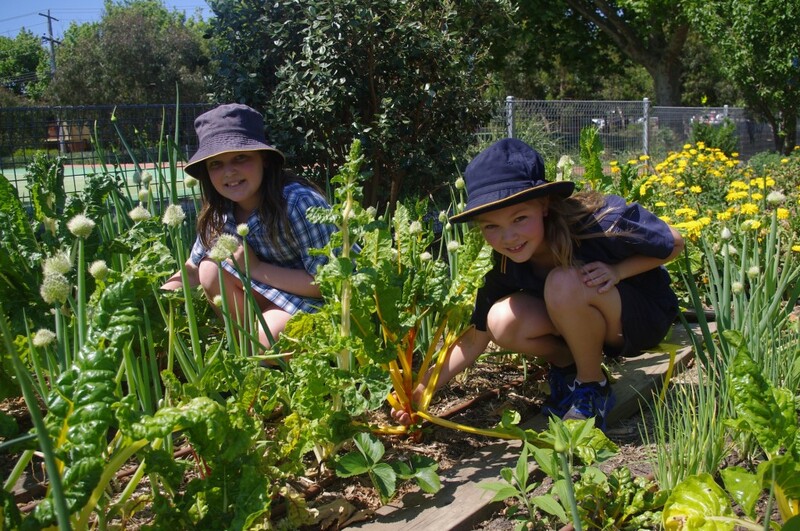 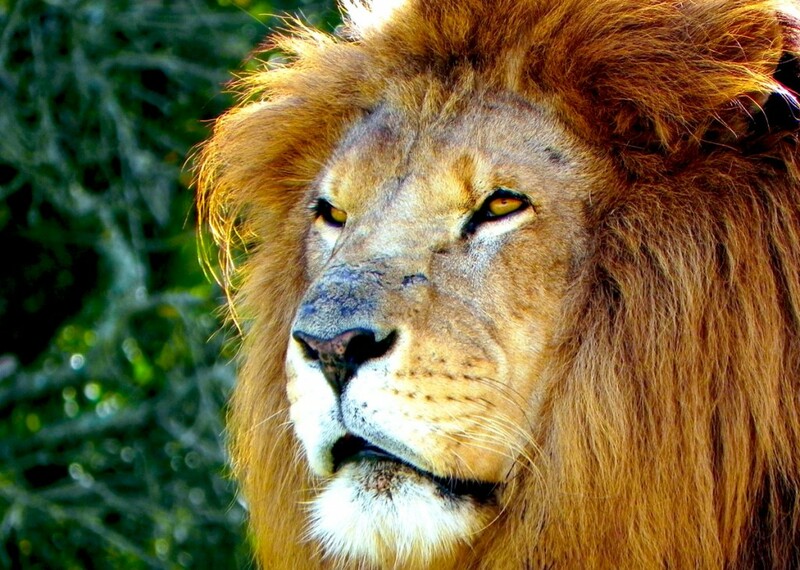 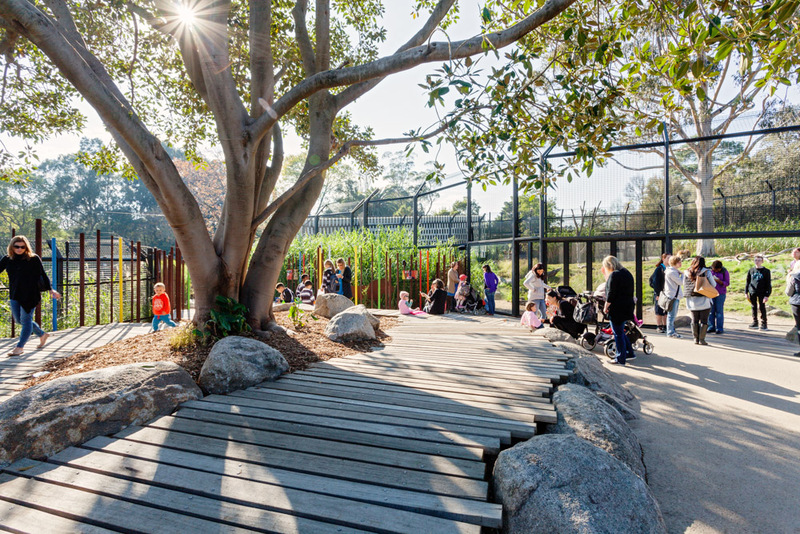 We are excited to finish 2015 with a significant new commission for Melbourne Zoo- Stage 2 of the Predators Precinct. 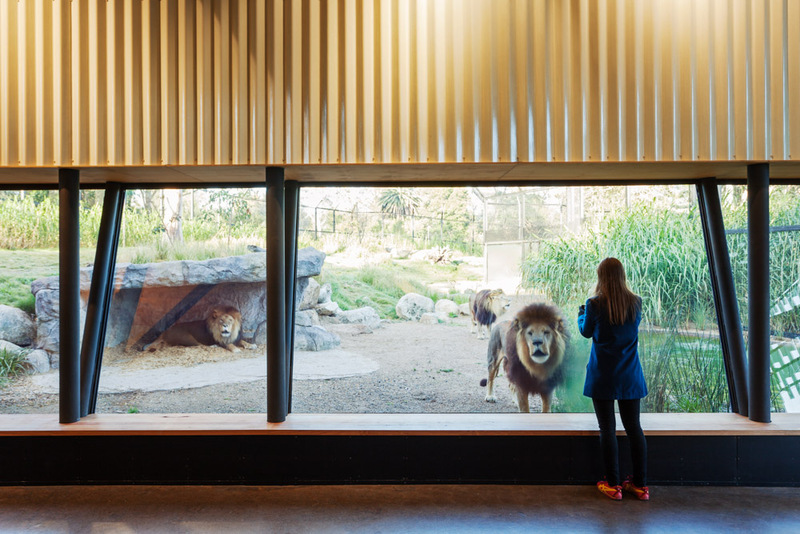 Through our design collaboration ARK- Conservation by Design, U/I in association with Ola Studio and Arterial Design, have been awarded the contract to design and document the extension to our recent work on Stage 1-Lion Gorge. 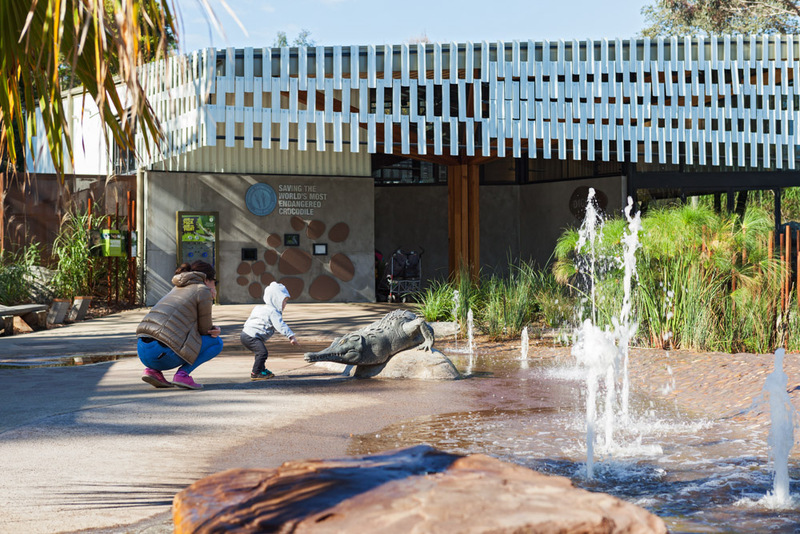 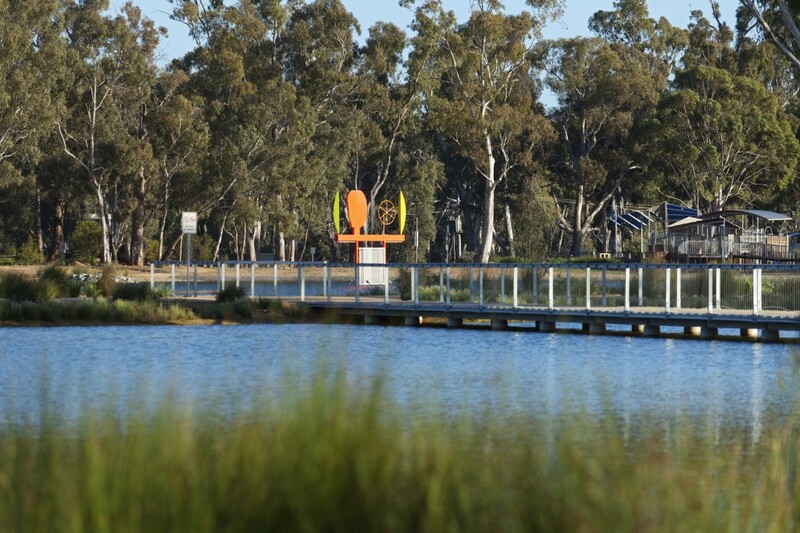 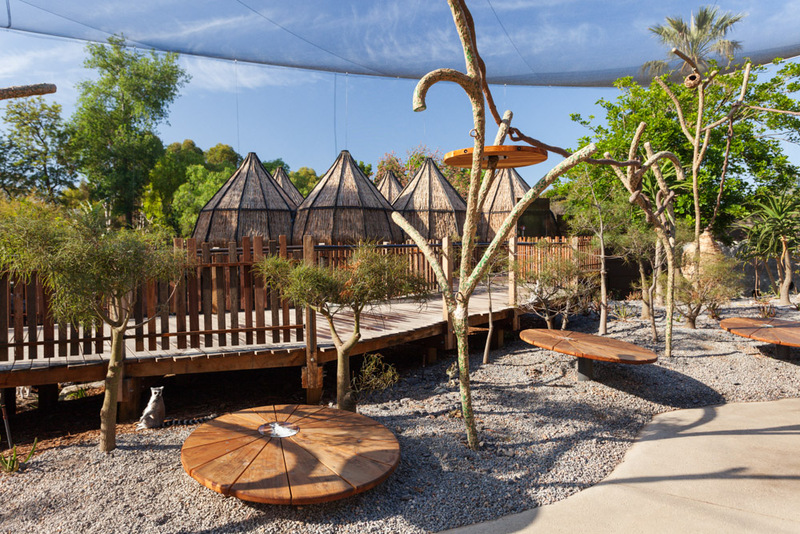 Stage 2 of the Predators precinct will include Snow Leopard, Sumatran Tigers, Spotted Hyena, Coati and Tasmanian Devils around the existing lake in the north eastern corner of the Zoo.